I have only two words worth saying: Ed. 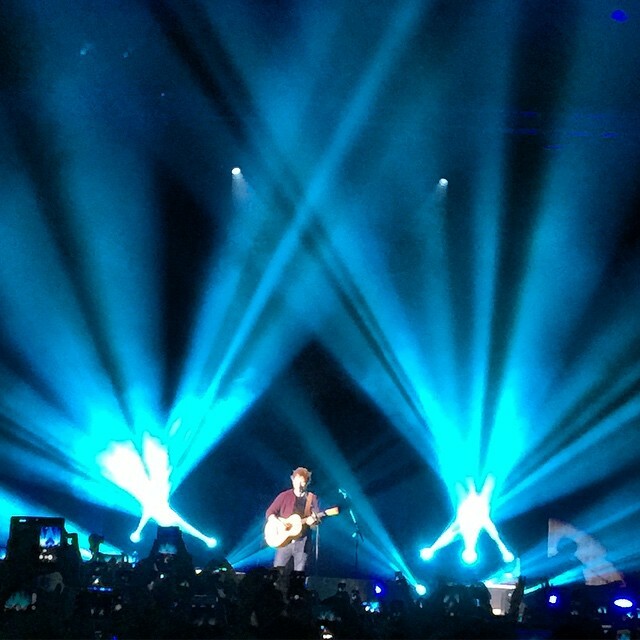 Sheeran. 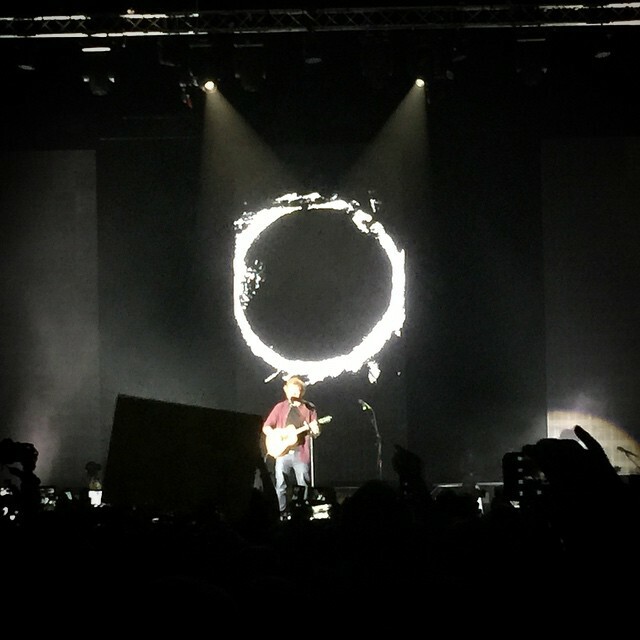 After another fairly brutal week at work, as well as juggling a dance audition tape filming, I was reminded again (for about the millionth time) about how amazing a guy my boyfriend is when he got tickets for us to Ed Sheeran and agreed to come along with me, despite only knowing three of his songs. Ed was, as expected, fantastic. His amazing one-man acoustic mashups and white-boy rapping reminded me of the (old) Jason Mraz, before Mraz started going for full-band performances. Oh, and minus Mraz's on-stage pot fueled rants about loving your neighbour circa Hong Kong 2013. The only downside was the fact that I am obviously on the downhill path to being an old cat lady, because I had zero interest in elbowing my way to the front of the crowd, and my knees began aching about halfway through. In other news, we tried out Pololi, a new Hawaiian "fast food" joint in Central. 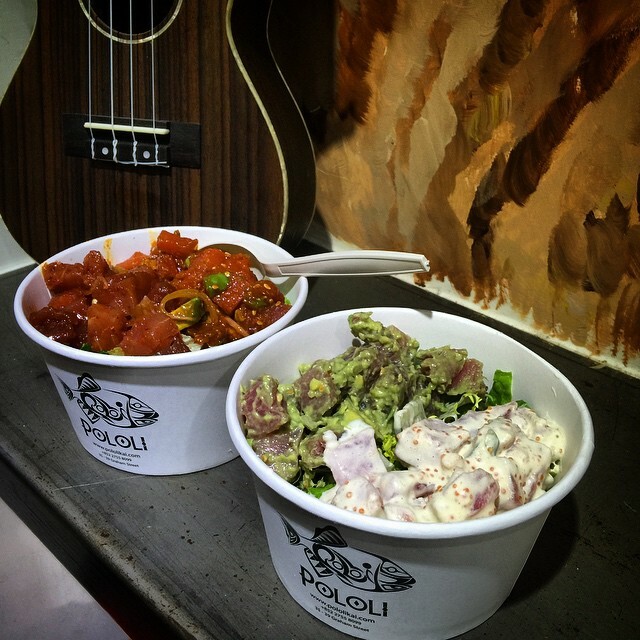 I used inverted commas because Pololi mainly sells Poke, a traditional Hawaiian dish that essentially consists of marinated raw tuna. The service is incredible: the lovely waitress there began by asking if it was our first time, and given that it was mine, we were given a sample of each of their many (I think around 12) flavours of Poke. The standard Poke dish comes with two servings of the tuna of your choice, plus salad, brown or white rice, or a half-half combination. I ended up choosing the Avocado and Wasabi Mayo versions, on a bed of salad, while the boyfriend got something that resembled kimchi (but wasn't - I can't remember what he got) with rice and salad.